So far many mobile manufacturer companies launch the phone but do not issue security updates on time. 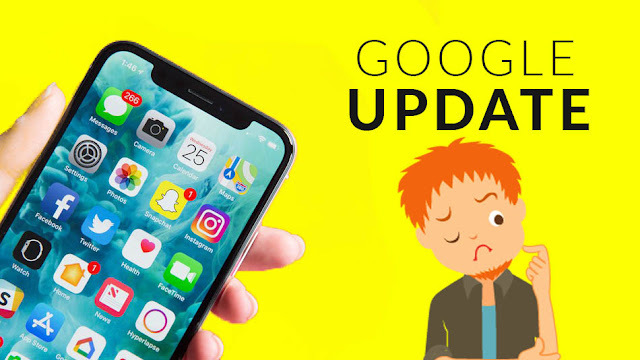 At the same time Google is going to crack down on these mobile manufacturer companies, after which they will have to issue regular updates for the phone. So far, Google's pixel phone only got security updates for 2-3 years but now all mobile phones will get updates. However Google has not issued any official statement about this. Media reports say that Google is going to soon inform Google Mobile Manufacturers in this regard. For this, Google will soon make some changes in the rules of the Google Mobile Service (GMS) program and the Android Partner Program. Let me tell you that in a report just a few days back, most of the mobile manufacturers, except flagship phones, do not release monthly security updates for mobile phones.